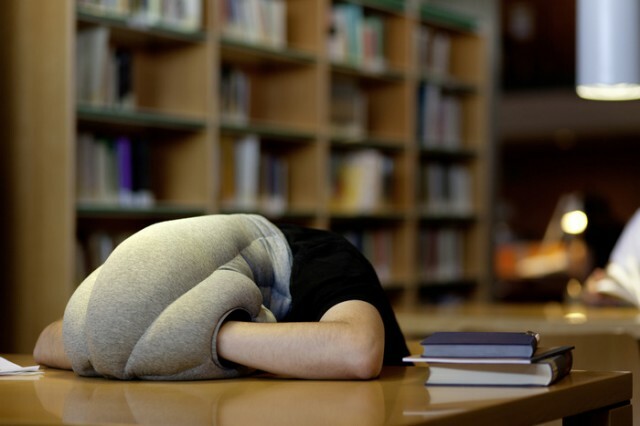 Ostrich Pillow is a soft cocoon that encases a person’s head and hands, allowing the person to take a power nap in relative privacy wherever they please. Architecture studio Kawamura-Ganjavian created the pillow last year as a design concept. 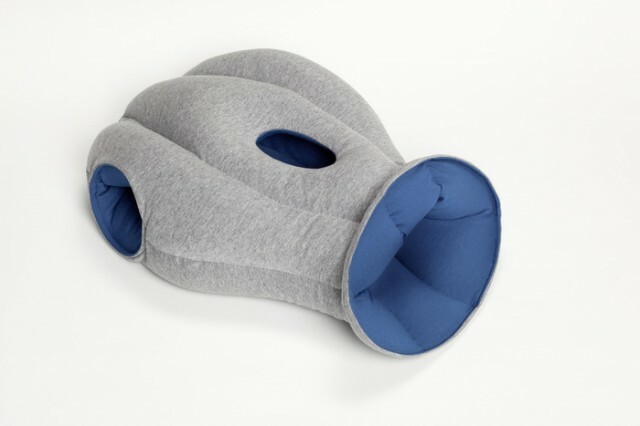 They are now raising funds on Kickstarter in order to produce the pillow. 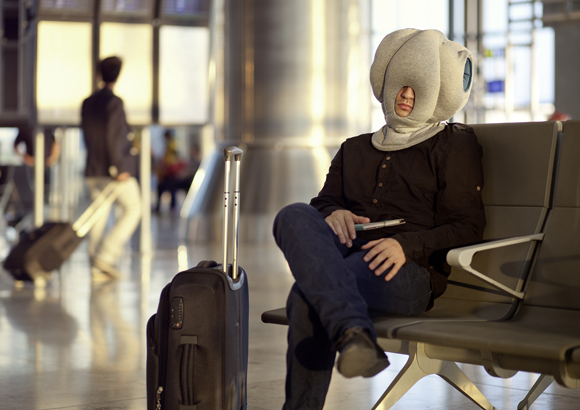 Ostrich Pillow is expected to be available at the end of the year.